Meet Andy, famously named after our head vet Dr Andrew Sellars-Jones. Andy came to us under very sad circumstances. One of our most beloved clients unfortunately passed away, leaving Andy without a furrever home. The Blackburn Veterinary Centre team were determined to look after Andy and find him a caring home. 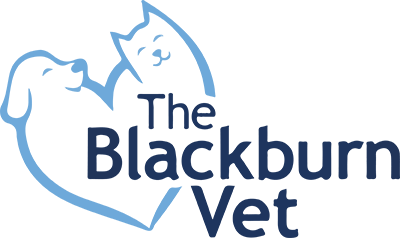 During his stay with us at the Blackburn Veterinary Centre, Andy grabbed the heart of one of our veterinarians, Dr Helen Vanderbom. We are happy to announce that Andy has been adopted by Dr Helen and will be cared and loved for the rest of his days. All of the team would like to send out their deepest condolences to the family and friends of Nan. She will forever be in our hearts and surely missed by her closest companion, Andy.